Average monthly costs for Dorothy Frances Home are approximately $10,451. The Waltham average for the same type of care is around $9,043. While the US estimated cost is about $4,978, Massachusetts comes in at $7,745 per month. 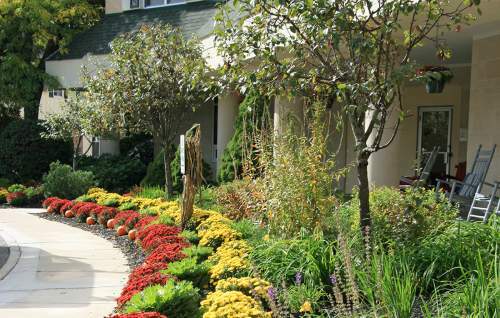 Located within Waltham, Massachusetts, Dorothy Frances Home is a 7 unit facility for seniors. 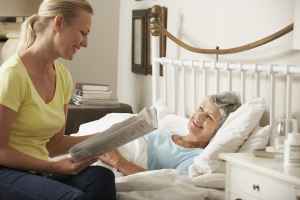 They provide senior housing in a well-maintained and pleasing environment. The area around this community has a medium-density population, including roughly 14,238 residents in the zip code. 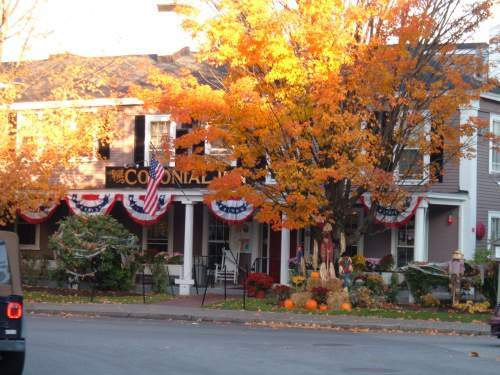 It is a largely middle class area, with an average family income of $67,088. The residence is located close to various local amenities, such as health care facilities, shopping, and worship services. They are located just 1.3 miles from Deaconess Waltham Hospital, there are 18 drug stores within 1 mile of the community, and there are 52 churches within 4 miles, including First Baptist Church-Waltham, St Mary's Rectory, St Josephs Catholic Church, and Waltham Church of God. 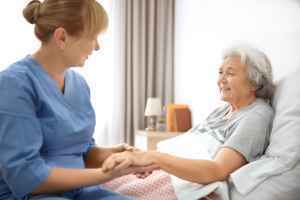 Dorothy Frances Home offers assisted living, memory care, and nursing home care. 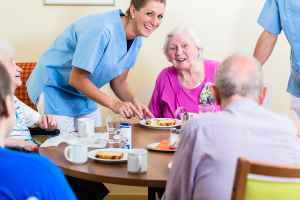 They can care for those who require assistance with routine activities like meal preparation, hygiene, and house keeping, but who are still mobile and are somewhat independent. 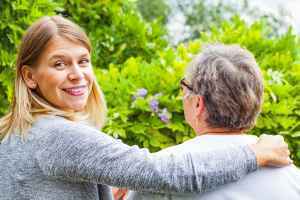 They can also provide for those who are dealing with Alzheimer's Disease and who have difficulty with routine activities, and who need close attention on a routine basis. 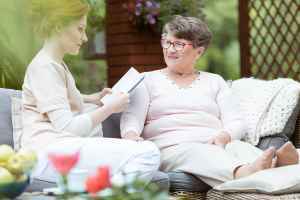 Additionally they can service those who cannot live alone and who require a higher level of monitoring and medical attention. They have many services and amenities available to their residents. For example, they have many different facility amenities including a television and media area, a public living area, and a community dining hall. Additionally, they offer a selection of personal services like help with paying bills and dry cleaning services. Finally, they offer lots of food choices such as low salt options.